Mobility data are an important proxy to understand the patterns of human movements, develop analytical services and design models for simulation and prediction of human dynamics. Unfortunately mobility data are also very sensitive, since they may contain personal information about the individuals involved. 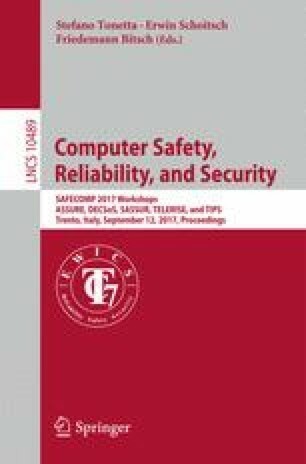 Existing frameworks for privacy risk assessment enable the data providers to quantify and mitigate privacy risks, but they suffer two main limitations: (i) they have a high computational complexity; (ii) the privacy risk must be re-computed for each new set of individuals, geographic areas or time windows. In this paper we explore a fast and flexible solution to estimate privacy risk in human mobility data, using predictive models to capture the relation between an individual’s mobility patterns and her privacy risk. We show the effectiveness of our approach by experimentation on a real-world GPS dataset and provide a comparison with traditional methods. Funded by the European project SoBigData (Grant Agreement 654024).